Below is a 4 part video series by youtuber MeAndMother2 on how to make a PVC water well hand pump. Below I listed the links he gave on the schematic diagram and a printable parts list, and links to where he got some of the parts. 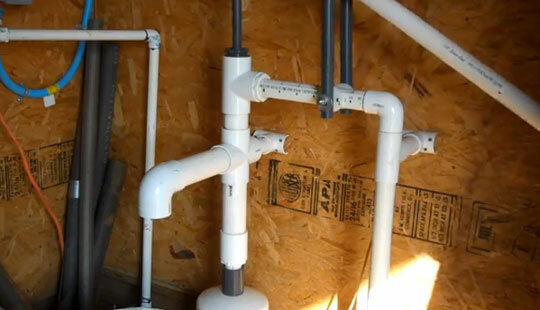 How deep of a well can you pump out of using this PVC pump?